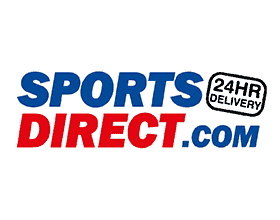 It may be one of the longest established sports brands in Britain, but you can still get up to 60% off Slazenger at our Sports Direct store. Slazenger has existed for nearly 150 years and is worn by many of the world’s biggest sporting icons. Style, elegance and performance are all traits you would associate with this iconic brand.